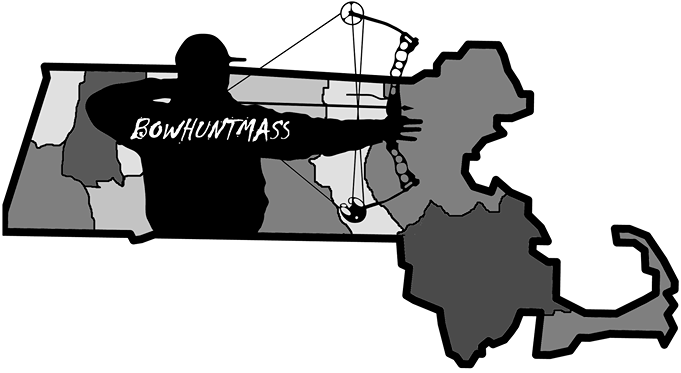 I've been getting calls and texts and e-mails about hunting on Sundays in Massachusetts. The answer to your question is "NO". We still cannot hunt on Sundays but this is a good thing in my opinion. It gives a day of rest to hunters and deer alike. Also this is a good time to move your stand. Set up a new stand, do some non intrusive scouting. I don't see a problem with this despite the fact it takes away some of my potential stand time. My suggestion to you... go watch the Pats vs. Broncos and spend some time with your family! That's what I'll be doing. Just wanted to give a short update on what we're seeing in Central Mass. This week has changed drastically from last. I'm seeing scrapes that continue to pop up each night. I counted about 10 new scrapes and a ton of new rubs. This is the time to start using some all season doe urine. I use this until about Nov. 4 then I switch to Estrus which is hit or miss. Personally I use tinks 69 in a mock scrape and this works well until around Nov 15. I then switch to dominant buck lure and use a grunt which worked well last fall. Starting Nov 3, you should be preparing to do long sits. We're just waiting on some cold weather to hit. If we can get below 40's during the day we'll see a lot more movement.